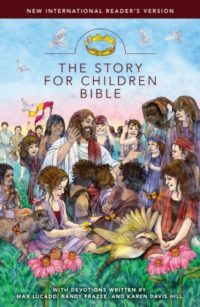 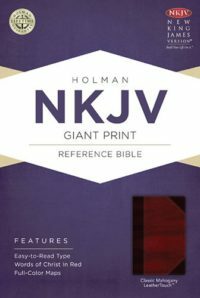 Its carefully researched features will help you overcome common obstacles to reading and understanding the Bible. 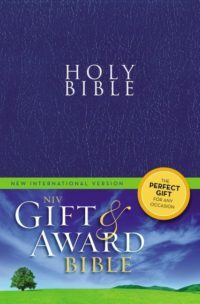 Edited by award-winning authors Philip Yancey and Tim Stafford, this Bible enables you to understand what you read, find the topics you’re looking for, and make real progress in your studies. 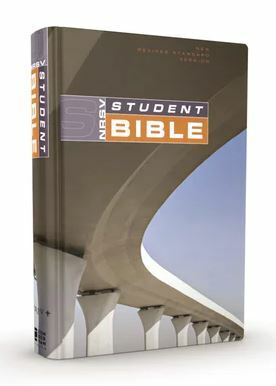 Also included is a study track that takes you on a fascinating and enriching year-long tour of the Bible. 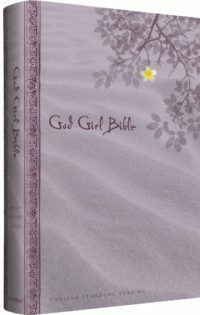 Recommended for homeschool use.